Mobile Phones are of course an integral part of everyone’s life these days. This device doubles up as a medium of communication and a provider of some entertainment in those periods of boredom anytime and anywhere. 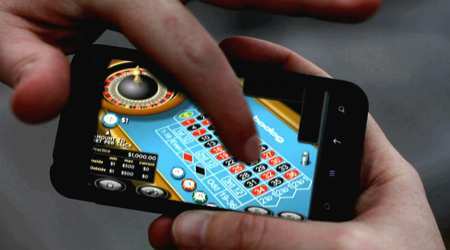 With the advent of mobile casino, not only you can pass some time online on your device but also win decent amounts of cash. A rewarding entertainment seems like a dream come true. Our mobile casino offerings are powered by the most robust online casino software – Progress Play. Not only does this give an added level of credibility in this modern age of cyber technology, where big promises and few deliveries have become the norm, but also unparalleled levels of convenience. Our enhanced features even allow you to make real money wagers on instant win casino games using mobile credit – spin to win on the move! Terms & Conditions Apply: New players only. Wagering occurs from real balance first. 50x wagering the bonus, contribution may vary per game. Available on selected games only. The wagering requirement is calculated on bonus bets only. Bonus is valid for 30 Days from issue. Max conversion: 5 times the bonus amount. Full Terms apply. Don’t feel like playing with your own money? Take away some free chips to try your hand at the mobile casino. If you decide to make a deposit, you get a deposit bonus Up To £/€/$1000. Yes, you heard it correct. So now, when you play Roulette, the most beloved table game of all times, besides fun and big payouts, you get to enjoy free cash as well. Here are some tips to help you while playing. Try hands-on with the free game before making an actual deposit. Helps you give a close feel of the game so that when you play with real money, you can play more confidently. Opt for European Roulette instead of the American Roulette. It has a lower house edge and thereby provides you better chances of winning. 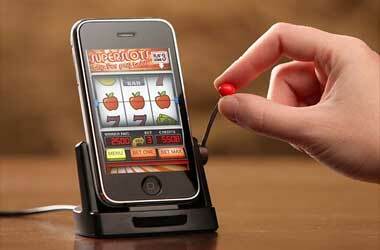 Set aside a budget for playing and then only play at the mobile casino. Call it a game and pocket the payout instead of hoping for better wins and thereby ending up losing all your winnings. 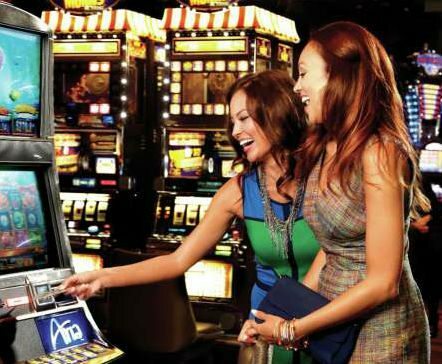 What Makes Mobile Gaming Casinos So Attractive? 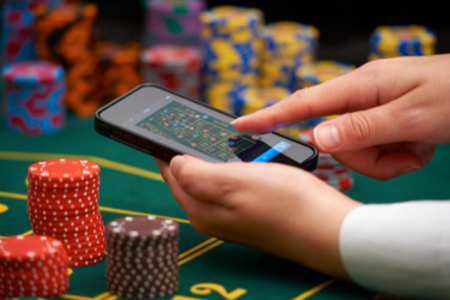 On the face of things, mobile offerings are designed to offer exactly the same benefits and features as online casinos for desktop. However, this often isn’t the case. Some sites try to cut corners resulting in mobile pages that aren’t responsive (e.g. they don’t automatically re-size to fit smaller screens). not only is this frustrating as players’ experience is compromised, but also means that players often end-up abandoning the experience all together and trying another site. ProgressPlay’s Goldman Casino Is An Absolutely Safe Retreat! Now with the top notch safety measures in place at Goldman Casino, you needn’t worry about using your debit/credit card information online. The world class technology ensures that your details are safe and cannot be misused. The credit card processing is handled by specialised companies who give customer security utmost importance. So, you needn’t lose your peace while making an online deposit at ProgressPlay’s Goldman Casino. You can completely relax and spin and win and let us take care of the rest. ProgressPlay’s Goldman Casino Has The Finest Payment Options! Goldman Casino provides all the best available payment options for providing a smooth and hassle free gaming experience to its players. This mobile casino, compatible with all kinds of devices, gives you the option to choose your own payment method according to the ease and the availability in your country. Apart from the standard payment methods, you can pay by Neteller, Skrill, Paysafecard and even pay by phone. Isn’t it simply wonderful? So what are you waiting for? 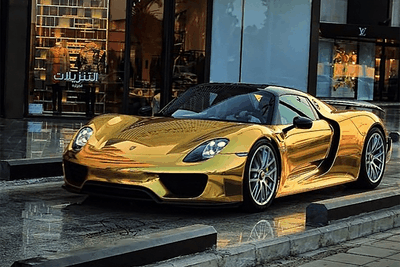 Go and enjoy Goldman mobile casino. Enjoy enhanced mobile casino features that enable you deposit using phone credit from just £10 minimum payment. This way you can strike when the mood hits you and spin for your chance to win some of the biggest progressive jackpots online? Take a look at some of the top games featured on our Winner’s Board and see if you’re able to claim your share of the real money wins we have on offer. Have fun, but as always, remember to gamble responsibly! The Mobile Casino Blog for Goldmancasino.com. Keep What you win!